Summer is crazy sometimes more than the regular months of the year. We should always be using our days off to sit down and unwind and take the opportunity to actually look at our spouse and kids in the face and share some special conversations and time with them. I saw the poem on another blog about a month ago and wanted to share it with you all. Make plans to rest and put aside even the work of the ministry sometimes so that you can enjoy the world and people God placed in your lives. Stop and smell the roses, stop and read your Bible a little bit longer than usual, stop and make that phone call you’ve been putting off. 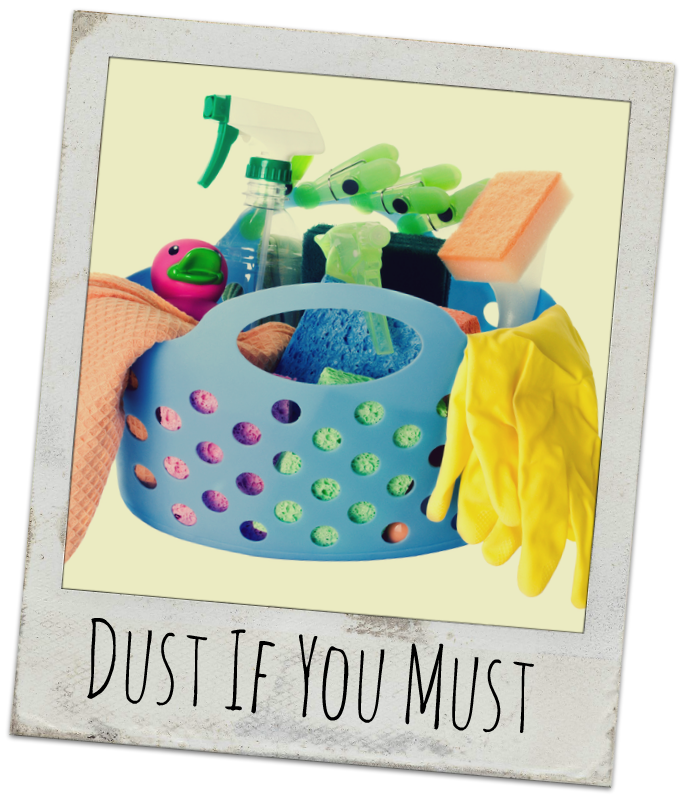 Then you can get back to dusting, ministry, and the busy things!